Site plan approval and rezoning will be some of the issues on the agenda for the Texarkana Texas City Council. 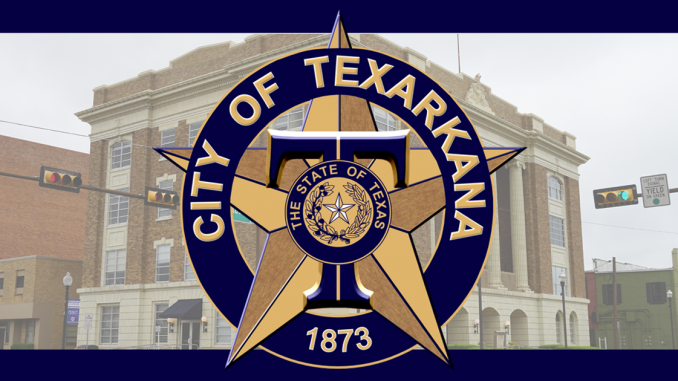 The Texarkana Texas City Council meets tonight at 6pm at Texas side City Hall. It’s their first meeting of the month of February. 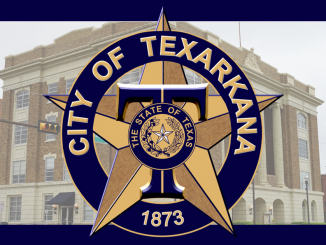 Upcoming City Council Meetings:Monday, February 25, 2019 at 6:00 p.m.Monday, March 11, 2019 at 6:00 p.m.Monday, March 25, 2019 at 6:00 p.m.
Upcoming Joint City Meeting:The Texarkana Chamber of Commerce will host a Joint Texarkana Community Committee meeting with board members of Texarkana, Arkansas on Tuesday, February 19, 2019 at 2:00 p.m. The topic of discussion will be “Homelessness”. 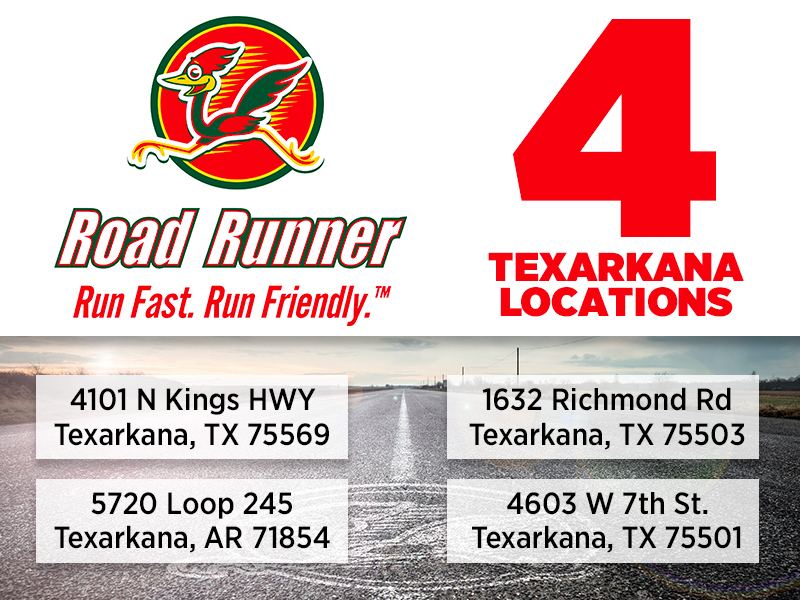 The meeting will be held at the Ark-Tex Council of Governments building located at 4808 Elizabeth Street, Texarkana, Texas. The meeting will be open to the public. 1. Consider approval of the minutes of the Regular Meeting of the City Council held on January 28, 2019at 6:00 PM. 2. Resolution No. 2019-013 authorizing the City Manager to enter into an agreement with the Texas Department of Transportation to contribute funds for the right-of-way acquisition for the widening of FM 989 (N. Kings Highway) Construction Project in an amount not to exceed $15,460.00. Public Hearing: Council Vote: February 11, 2019. 3. Resolution No. 2019-014 authorizing the City Manager to execute a purchase agreement with SHI Government Solutions of Austin, Texas. It would be in the amount of $71,031.81 per year for a total cost not to exceed $213,095.43. That would be in a three-year term. This is for the City’s Microsoft licensing enterprise agreement.Public Hearing: Council Vote: February 11, 20194. Resolution No. 2019-015 authorizing the City Manager to execute a purchase agreement with SHI Government Solutions of Austin, Texas. It would be in the amount of $45,144.40 per year for a total cost not to exceed 135,433.20. That would be in a three-year term. It’s for the Texarkana Water Utility’s Microsoft licensing enterprise agreement.Public Hearing: Council Vote: February 11, 2015. Open Forum: Comments from the public. Agenda items scheduled for a public hearing, or which have already had a public hearing are not to be addressed at the “Open Forum”. 6. Resolution No. 2019-020 supporting the passage of legislation related to Riverbend Water Resources District. This would allow water supply corporations to become members of the district. It would also remove term limits for members of the board of directors. Public Hearing: Council Vote: February 11, 2019. Gibson Lane extension project gets City Council attention at tonight’s Texas side meeting. Texarkana City Council meets tonight in Texarkana, Texas.